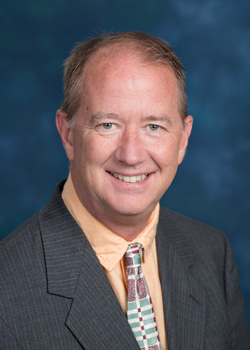 Ron Littler is a consulting actuary in the Los Angeles office and an owner of Horizon Actuarial. He has worked on a wide variety of employee benefit plan issues such as pension funding, accounting, plan design, stock option valuation, and asset-liability modeling (ALM). In addition to his experience with multiemployer pension plans, Ron has worked extensively with executive retirement plans and retiree medical plans. He also has international experience, having spent time as a consultant in England as well as in the United States. Ron is a Fellow of the Society of Actuaries, a Member of the American Academy of Actuaries, and an Enrolled Actuary under ERISA. He is also a Chartered Financial Analyst (CFA).